Actor, director, producer. 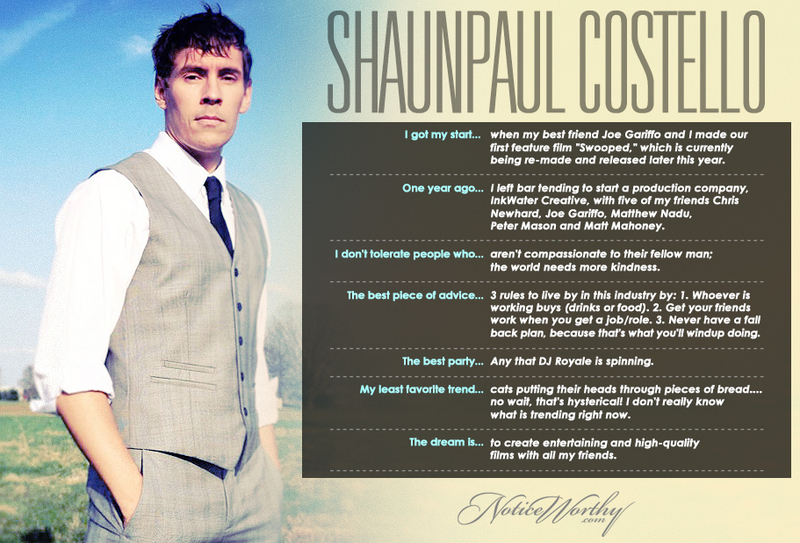 Most would be happy with any one of those titles, but not ShaunPaul. This man is equal parts talent and visionary and had a hand in an array of music videos and short films. ShaunPaul's biggest project to date is feature film Donnybrook, costarring Michael Imperioli of Sopranos fame and slated for a 2015 release.